What do you do when it’s extremely cold outside (and you are wearing gloves,ofcourse) and you want to use your iPhone/iPod? You would have to take the gloves off! Well this accessory will save you from all this trouble. 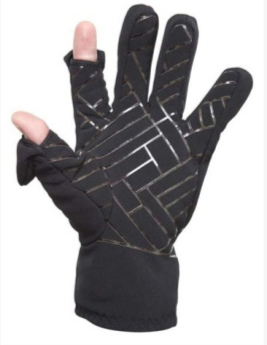 It leaves the top of your necessary fingers out to let you use your iDevices. It is an extremely long billed baseball cap with an inbuilt hood. It allows you to harness your iPhone at the end of the darkened viewing chamber. Well the name says it all. 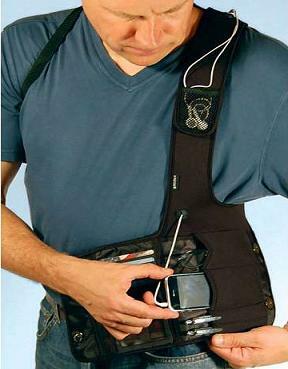 It is an amazing gadget holder that lets you put all of your personal electronic gadgets in a holder and then when you want them you can simply get them out of your comfortable shoulder holster. This is a really cool tiny hoodie that helps in keeping your iPhone snug and cozy. It has a fuzzy fleece lining that gives your iPhone extra protection. Are you one of those people who are addicted to iPhone games? If so, then this accessory would be of great help to you. 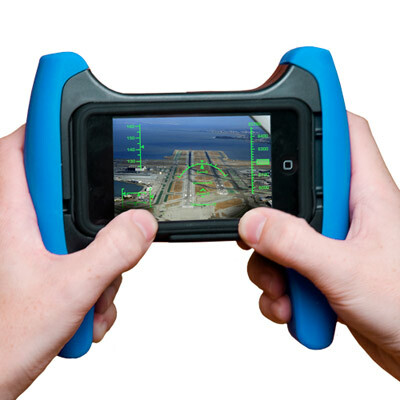 It is a console controller like accessory that is best for accelerometer games. Yes! 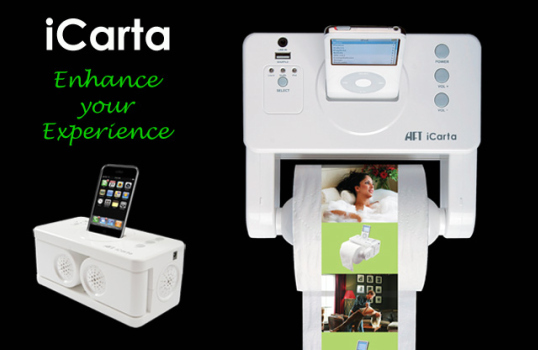 It is a toilet paper dispenser for iPhone. It lets you listen to your music while you are in the toilet! This Stereo Dock for iPod/iPhone has a Bath Tissue Holder. Love taking pictures with your iPhone? 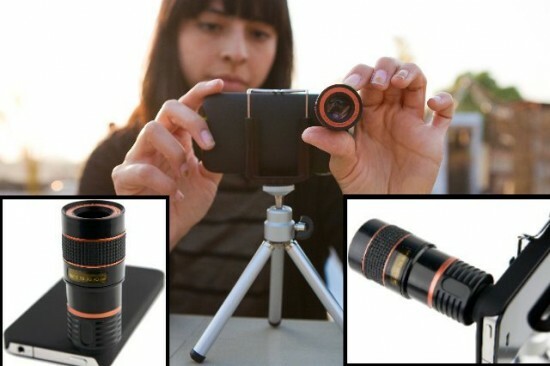 Then Telephoto Lens is the ultimate accessory for you that adds 8X optical magnification to your iPhone 3G or 3GS’s inbuilt camera. This adjustable 8X zoom lens has a manual focus that allows you to capture distant subjects clearly with a 16º angle of view. 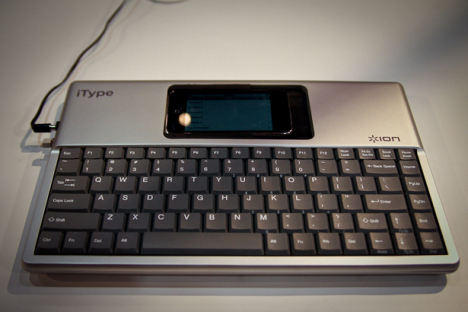 ION has released the ION iType. It is an amazingly unique accessory for iPhone. It is simply a full size QWERTY keyboard for the iPhone. It is especially designed for travelers who desire to use larger keyboard with their iPhones. Well this accessory can be simply explained in two words: beach towel and music. It is a special type of beach towel that has speakers in the upper pocket, so you can listen to music while you are on the beach without any problem. The odd thing about these speakers is that they didn’t state if these are at all waterproof. But they are removable.